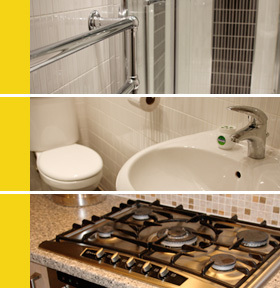 In need of a plumber in Rainford? … and anything else plumbing related in the Rainford area!! Rainford is a village and civil parish within Metropolitan Borough of St Helens, in Merseyside. It is very close to St. Helens, around 5 miles north of St Helens town centre. At the 2001 Census the population of Rainford was over 8,000 people. Rainford was named in the Domesday Book making Rainford older than the maritime city of Liverpool, which dominates the region. Rainford formerly constituted an urban district was a centre of clay pipe manufacture in the 17th century.